Insufficient quality sleep can give rise to mental illnesses and physical body aches. Everyday hectic work schedules can put the body and mind through the ringer which is why you need to support your body at night with proper rest and a good night’s sleep. 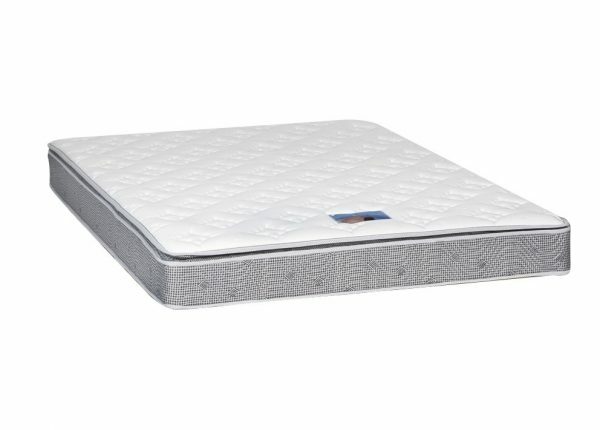 Finding the right type of mattress is critical to promote your body’s health and wellbeing. 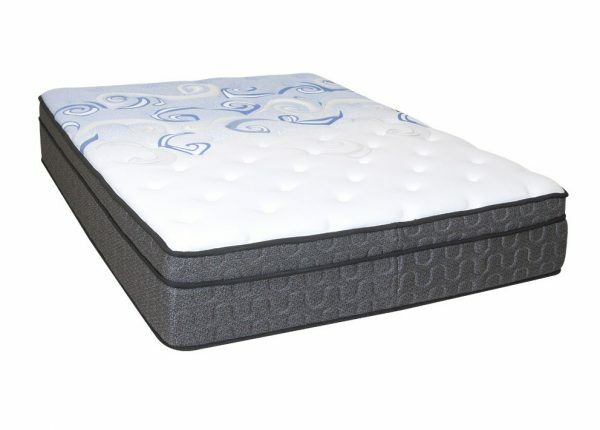 Furniture Galore supplies an extensive range of mattress types: Posture Perfect mattresses, latex foam mattresses, Plush Backcare mattresses, Comfort Zone mattresses and Gel mattresses. 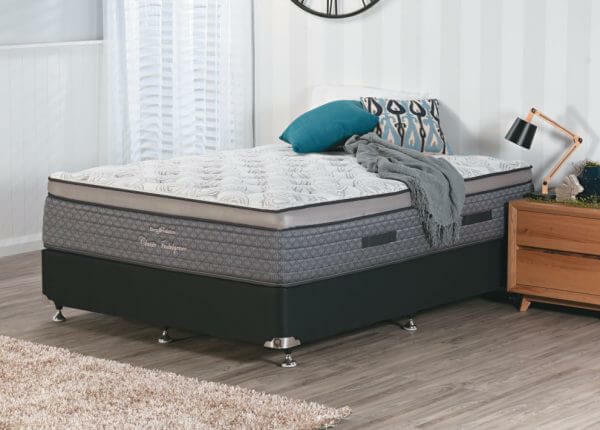 Our huge inventory list includes everything you will need to furnish a comfortable bedroom from various bed designs and sofa beds to furniture such as wardrobes, bedside tables, dressers with mirrors and tallboys. 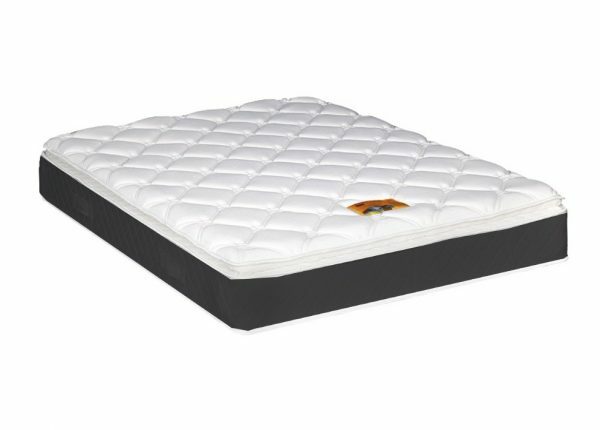 Next to buying the right type of bed is buying the right type of mattress. 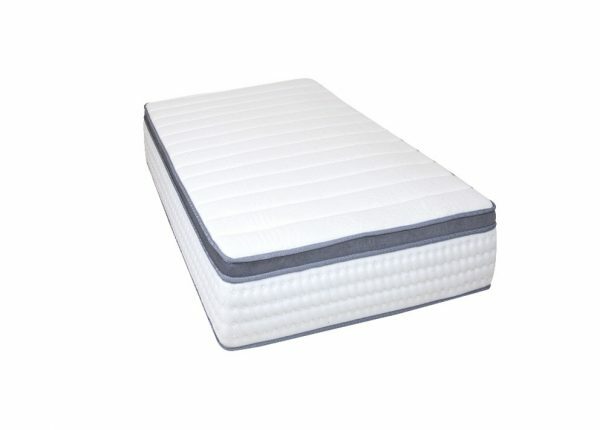 While its primary role is for sleeping, a bed mattress should also offer adequate support by adjusting to the weight and contours of the body. 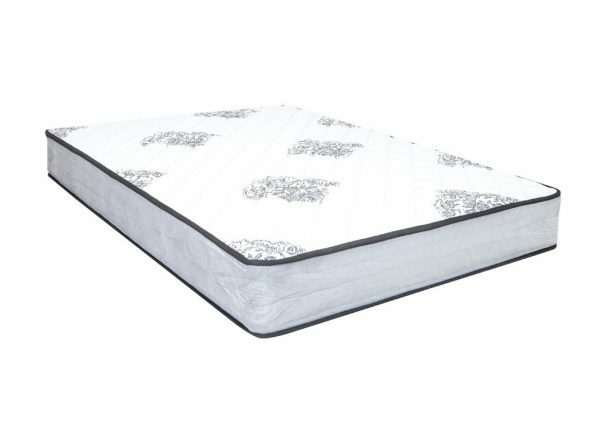 Mattresses are manufactured for specific functions such as offering proper support for spine alignment and posture and providing relief from back and neck pain. Size is especially important for couples. Each person would need enough room to feel comfortable. 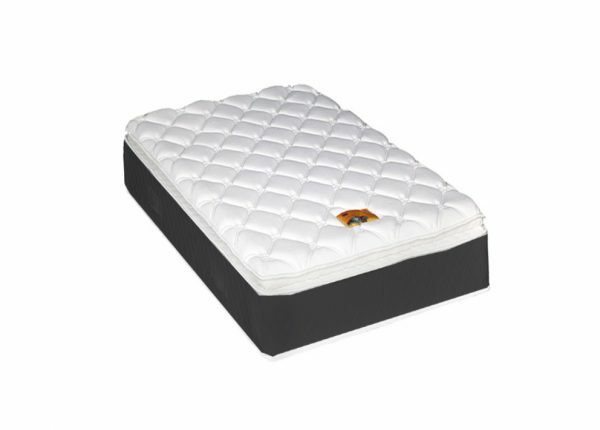 The mattress should be large enough to allow for the inevitable turning during sleep without causing undue discomfort to the next person. 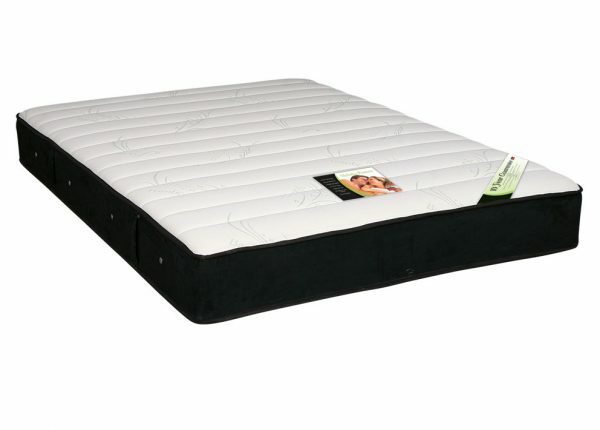 Heavy weight will shorten the lifespan of a mattress quickly which is why a quality buy is a worthy investment. A good quality brand will provide you with the comfort and support for an extended period of time. Look for brands that offer sought after features as well as quality materials. 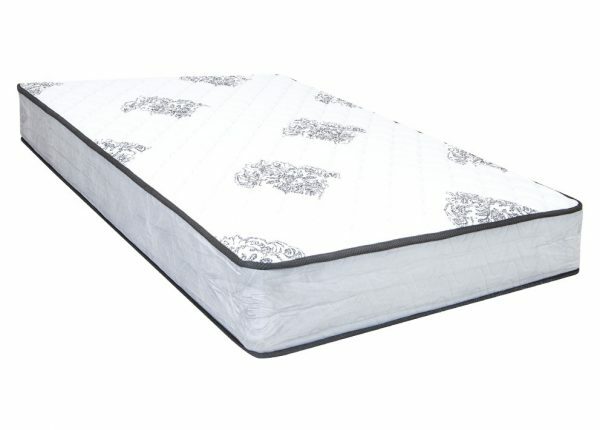 Invest in quality sleep with top brand mattresses from Furniture Galore. 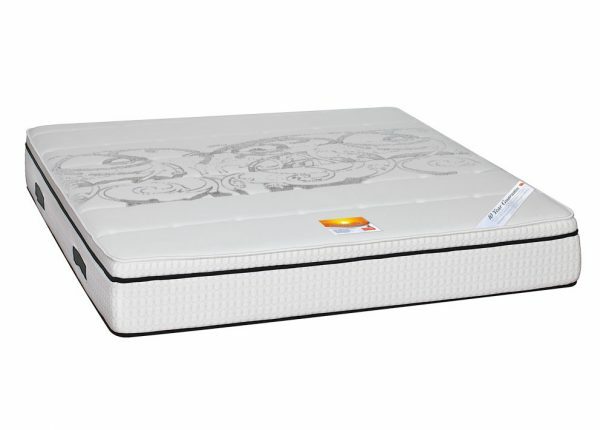 Want a good mattress but you don’t have the budget for itright now? Buy all the furniture you need at our store and take advantage of our incredible interest free credit facility. Come and test out your preferred choice today. We have stores throughout Melbourne. We can be found in Epping, Sunshine, Thomastown, Caroline Springs, Hopper’s Crossing, Dandenong and Frankston. Why not also check out the rest of our furniture collection. We have quality items for every living and dining space, from fabric and leather lounges, recliner chairs to dining suites and buffets.